Paul Singer was an economist, left-wing activist, social organization adviser and high-level civil servant, but first and foremost he was an inspiring member of the solidary economy movement both in Brazil and around the world. Born in Austria in 1932, he arrived in Brazil at the age of 8. At 20 he started working as an electrotechnician, and joined the metal workers trade union in Sao Paulo. He also identified with the values of the Socialist Party. Self-taught until 1956, he then entered university and met the intellectuals of the time, moving towards Marxism. He became a founder member of the Workers’ Party and was designated as responsible for their economic program in 1982. As an intellectual, he supported internal market expansion through social inclusion. As a politician, he argued that the march towards socialism should broaden democracy to include the redistribution of finance. 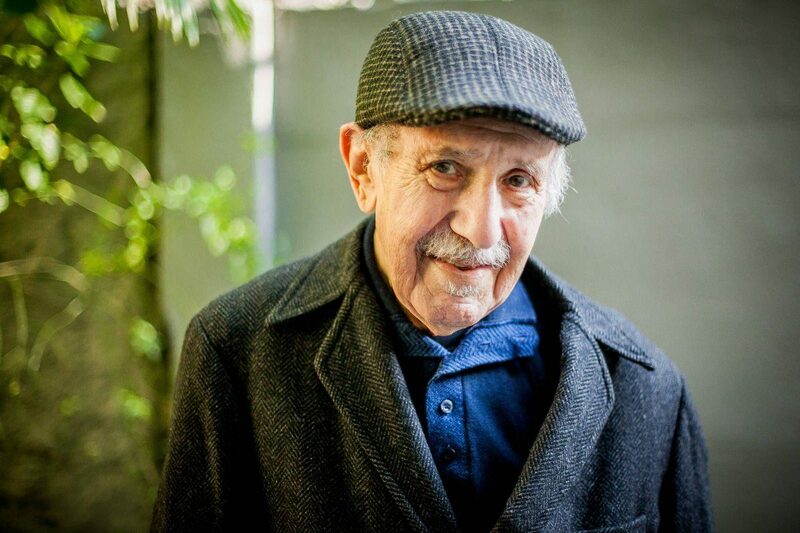 As a civil servant (SENAES), he advocated for redistribution policies and the strengthening of associative collective ownership and solidarity economy initiatives. He was also one of the FBES founder members, and had a close relationship with RIPESS LAC, contributing with ideas and proposals for the “democratization of the economy”. He participated widely in World Social Forum events as well as the Globalisation of Solidarity meetings, organized by RIPESS.